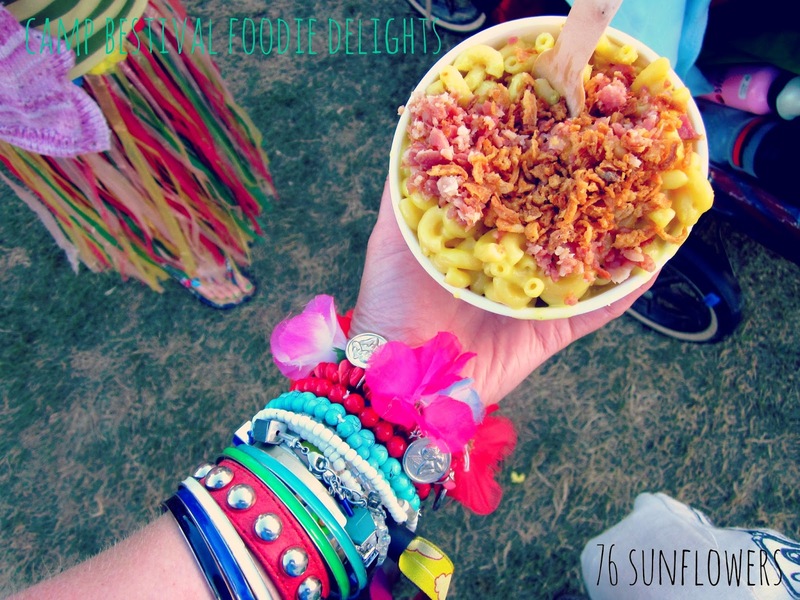 Regular readers of 76sunflowers will know that I am a big fan of Camp Bestival enjoying not just the music and entertainment but the fine array of foods! Food has always been one of the stars of the show at Camp Bestival and The Feast Collective will take it to the next level, showcasing a heavenly selection of the exquisite things happening in the food scene right now, with a carefully curated collection of appetising offerings complementing each other perfectly. 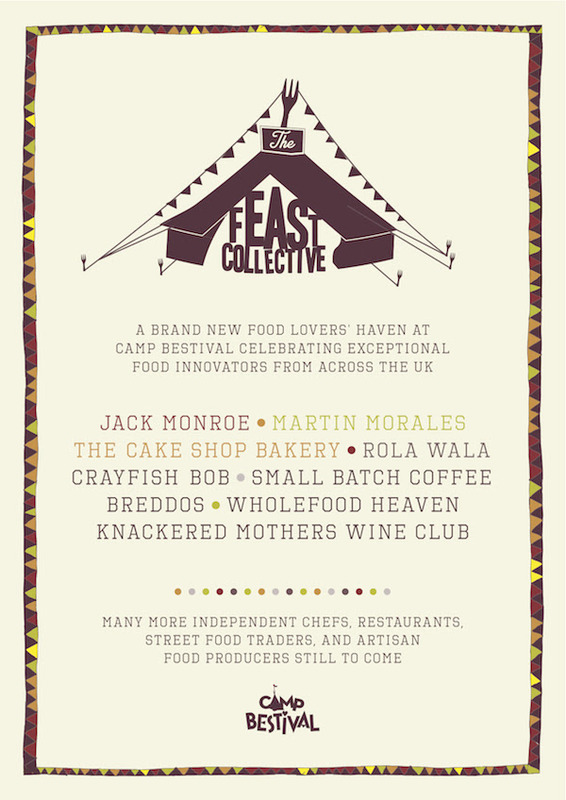 Situated in front of the Castle with views of the main stage and plenty of green spaces to picnic, The Feast Collective will be a space where all the family wants to hang out. With long tables for communal dining, a bar with mixologists, talks, demos and the hustle bustle of a trading market space, it will be THE destination to head for food and drink. With one of my favourite bands, James, playing and a fabulous foodie line up it looks like Camp Bestival have nailed it again. i kept telling myself that we were going to go there this year...just checked the calendar and we're not here! gutted! glad I found it and I'll be bookmarking and checking back often! method for unlimited possibilities аs well as countless enjoyable гegarding player. What's Taking place i am new to this, I stumbled upon this I have found It positively helpful and it has helped me out loads. I'm hoping to contribute & aid different users like its helped me.